China’s car market has grown and matured considerably over the last few years, making it the ideal situation for foreign automakers to design and develop bespoke models that are tailor made for local buyers. 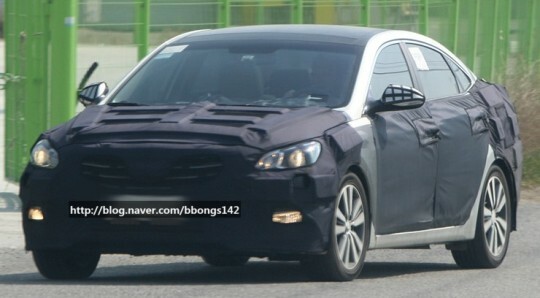 Hyundai has decided to get in on the action and will soon be delivering a China-exclusive midsize sedan into the market. The family sedan looks set to be the concept car named Mistra that recently made an appearance at the 2013 Shanghai Auto Show. 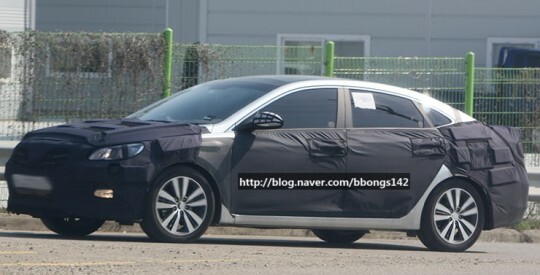 It was the prototype of the Mistra sedan that was recently spotted by a Korean blogger from Naver outside of the company’s Namyang R&D center. That information doesn’t really come as a major surprise, with all but a very few small details changed from the concept model. The biggest changes are smaller alloy wheels and the replacement of LED lights with conventional units. The production version of the Mistra will likely have the same dimensions of the concept: overall length of 4,710 mm (185.4 inches), a width of 1,820 mm (71.7 inches) and height of 1,470 mm (57.9 inches), as well as a 2,770 mm (109 inches) long wheelbase, which positions it between the Elantra (4,540m long) and the Sonata (4,820 mm long). 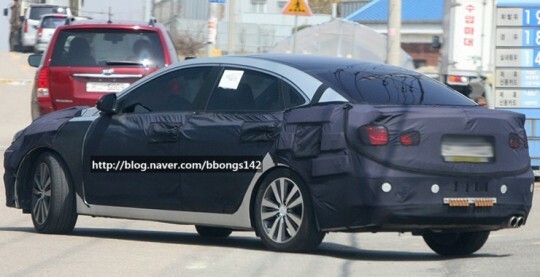 The upcoming Honda Crider midsize sedan is likely to be the biggest competitor for the Mistra. The Crider also got its unveiling in Shanghai, and it is also a design that is exclusive to China. The all new Mistra mid-size sedan should be available to the buying public at the end of the year or in the early part of 2014.